Jess Glynne equals Cheryl’s record! Jess has got another number 1! Don’t Be So Hard On Yourself is Jess’s fifth number one! That means she’s now the joint record holder with another Fun Kids favourite, Cheryl. 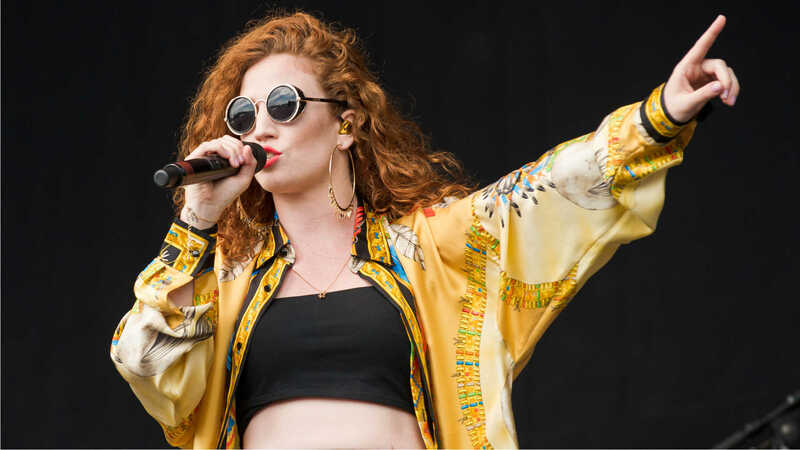 Jess Glynne wants to work with Niall Horan! Watch Jess Glynne’s Hold My Hand music video! Check out the Hold My Hand video here! Jess got this amazing news on the same day she released her first album I Cry When I Laugh, what a day! We’re all hoping there’s plenty more to come from this super talented singer in the future.